This cool web banner design comes in five different color schemes. Great for a colorful or modern style website or blog or even as a part of an original logo. Download as AI and PDF formats. 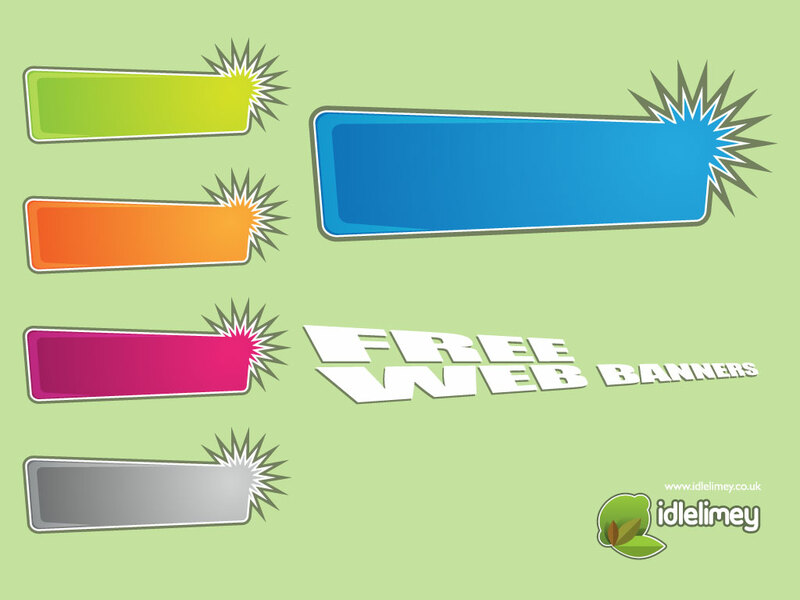 Tags: Ad Space, Background, Banners, Colorful, Header, Template, Web.